Insurance approved on site fitters of tracking systems. We fit only the highest quality tow bars and towing electrics approved to Ec standards and the tow-bars themselves are covered by a lifetime guarantee. 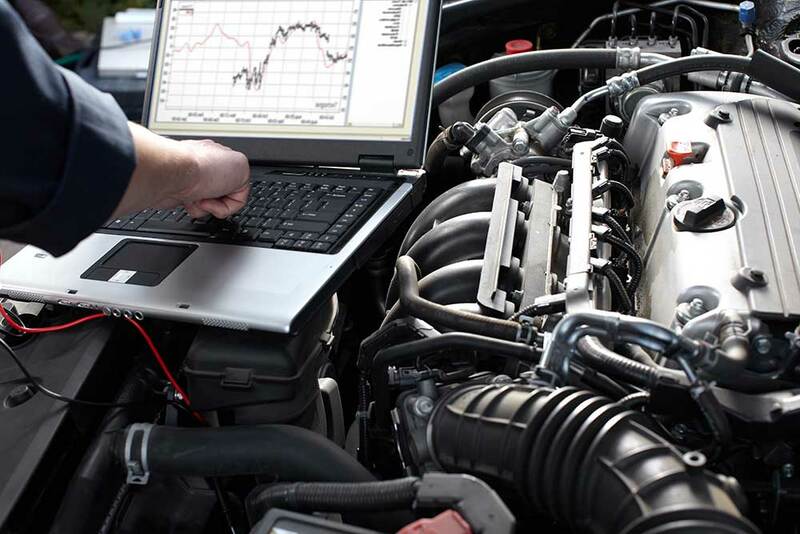 Did you know that you can boost both the power and fuel economy of your vehicle by letting our specially trained engineers remap your engine? 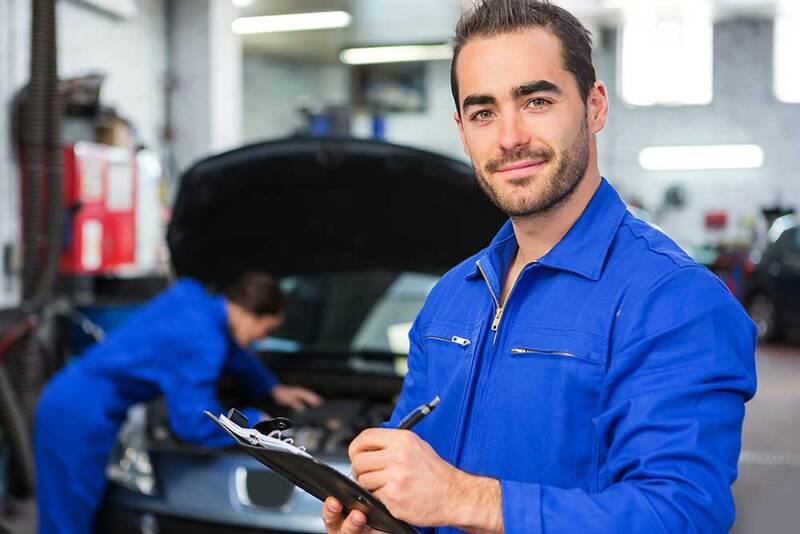 We offer a fully mobile service travelling to the customer whether at work or home to conduct our vast range of auto services, why not see what we can do today? 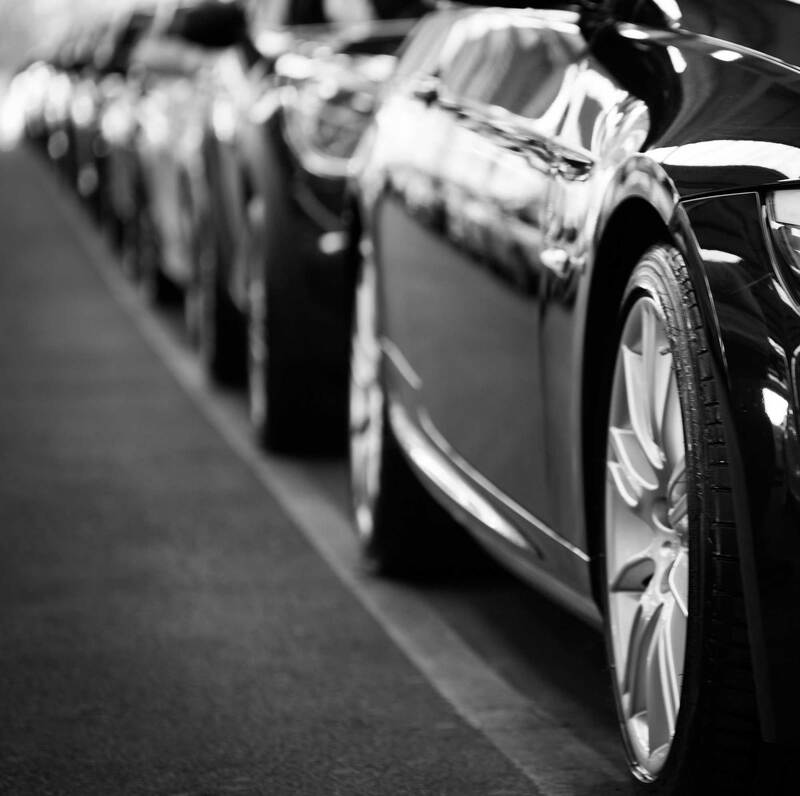 Auto Solutions Ltd is a family run Company based in the south Of England. 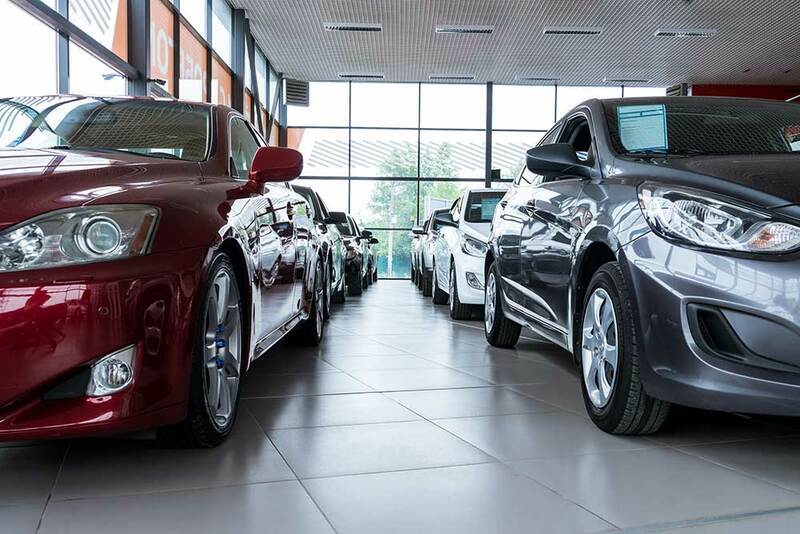 We have a fully fitted workshop and stunning showroom at our Hailsham location. 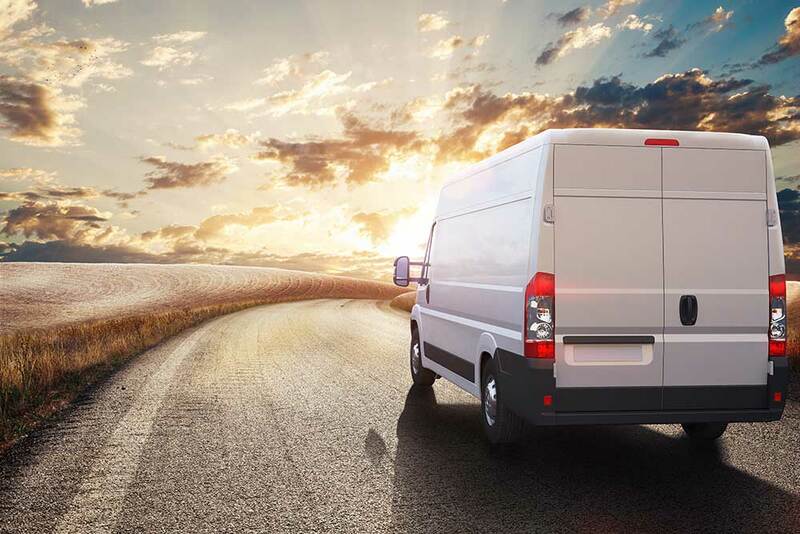 We also offer a fully mobile service travelling to the customer whether at work or home to conduct our vast range of services. 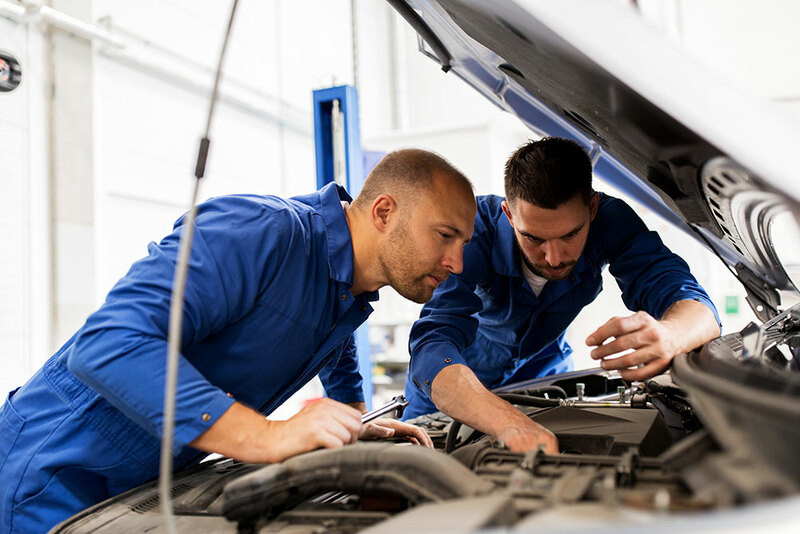 Our fully trained technicians are trained in all areas of Auto electrics, providing a reliable, efficient service with fitting standards of the highest quality. 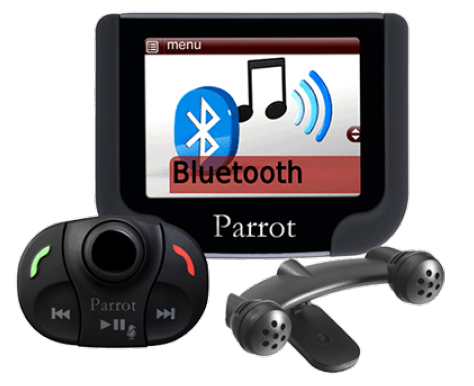 Why choose Auto Solutions for your auto alarms and electronics? 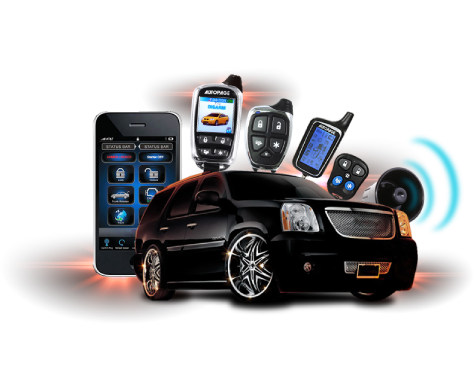 We are a leading supplier of vehicle tracking systems throughout the south east. 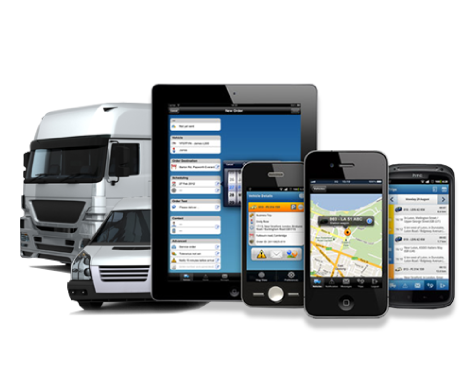 Fleet tracking systems can be used for fleet management or advanced van fleet tracking. 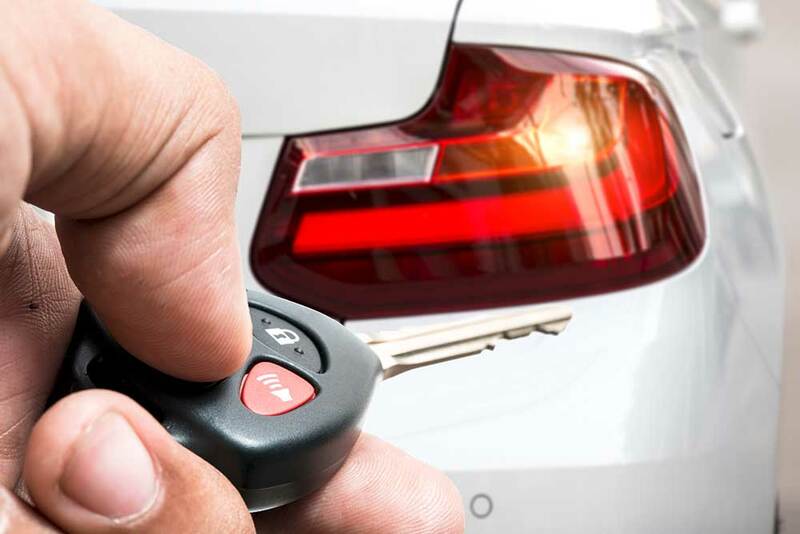 Our fully trained technicians are on call to rectify or remove any problem alarms or immobilisers. 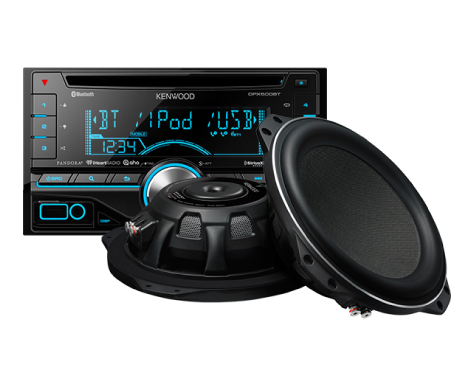 Our experienced technicians can design an audio package to suit your own budget and vehicle. 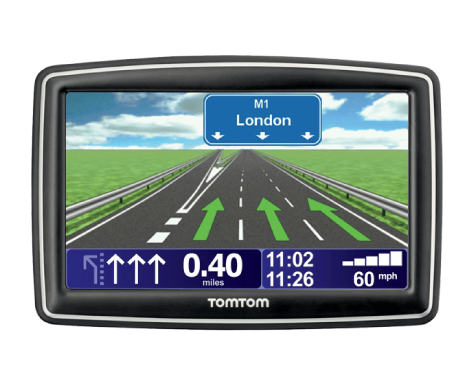 With years of experience in sat nav systems we can advise and supply the right satellite navigation system for your needs. Need to send us a message quick?